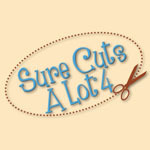 Free dingbat fonts are a great source of images to use with your diecutter, but how do you know which ones cut nicely? 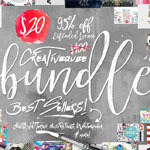 I’ve done the trial and error for you on these ten fonts that are perfect for diecutting. Links are listed below the graphic. Thank you for sharing. Love the fonts. Thanks, Kay! These are all awesome! Daniella, that depends on your operating system. 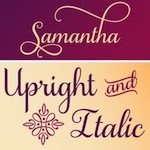 You install these like any other font and they will be available to SCAL. Many thanks for putting these all together for us. This is so greatly appreciated. Fantastic. Thank you so much for test-driving and sharing! Many of these are shapes I would’ve been happy to find for sale as single images, let alone as a whole font’s worth, and free to boot. Thanks so much. Love these fonts. Dafonts is a fab site.Thanks for sharing your finds. Those look great!!! Thanks for posting them. 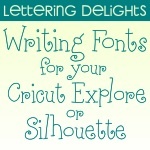 You can use these fonts as is in Silhouette Studio standard or Designer Edition. Just install them on your computer according to the instructions for installing any font for your operating system and the next time you reopen SS, the fonts will be available from the text panel. can you use them in a siihouette portrait? Of course, you can use them in any die cutting software that uses True Type fonts, including Silhouette Studio for the Portrait. Theses are wonderful. I am a new Silhouette Cameo owner. Just found your site, and have been on it for over an hour already just soaking up all the great info! Thanks so much for taking the time to share with us! Thank you for providing us with the best! You’re great! As noted in the post, links to each font are below the image. Below the large image there is a numbered list of fonts. Each font name in that link is a link. Thank you very much for posting them! It will be fun using it for art journaling! TFS!!! I have a Scan N Cut, do you mind sharing? Not sure what you mean, all the download links are here for use with any machine. Of course with the SNC you will have to print them out first. 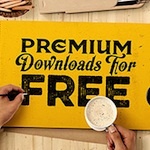 Sorry but I don’t see an option to download these amazing free Dingbats. Could you please help? Thank you for sharing! Links are just below the graphic. Click on the numbered font names. I had never thought to use the dingbat fonts for extra options for cutting. What a clever idea! Hi, love these fonts and have installed all of them but when I come to use the Sewing Pattern fonts the heads of the figures are missing. The other fonts work fine. I must be doing something wrong! Can you help please? Most likely a line spacing issue in the program you are using it in. 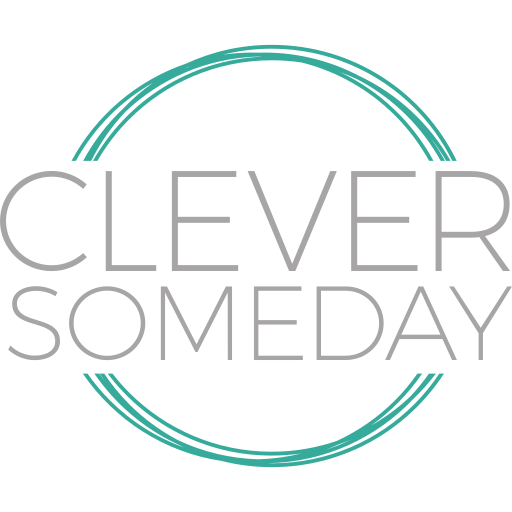 You should be able to Google a solution for your particular program.